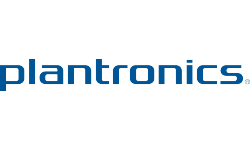 The Plantronics Voyager 835R Bluetooth headset brings you enhanced noise cancellation thanks to Plantronics' new dual microphone technology. Dual microphone AudioIQÒ noise cancelling technology delivers a clear intelligible sound by distinguishing and separating your voice from distracting background noises so you will always be heard loud and clear no matter where you are speaking from. In addition to advanced noise cancellation, the Plantronics Voyager 835R Bluetooth headset boasts WindsmartÔ technology, so if you're talking whilst on the move, be it in the car or on foot the wind noise that would normally be heard is significantly reduced. 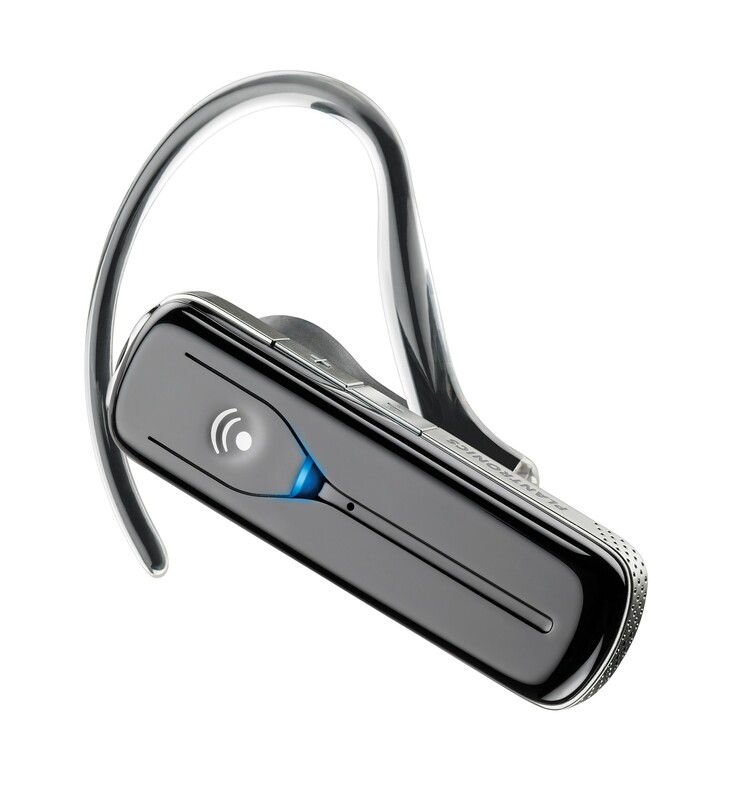 Thanks to Plantronics QuickPairÔ technology, the Plantronics Voyager 835R Bluetooth headset is extremely easy to pair with your Bluetooth enabled mobile phone and Plantronics Multipoint technology means through the one headset you can connect with two Bluetooth phones. Connect to say a PDA and a mobile phone at the same time and enjoy quick and seamless access to both at the touch of a button. Why have two headsets when the Plantronics Voyager 835R does it all? The Plantronics Voyager 835R Bluetooth headset is lightweight and discreet helping to make it comfortable enough for all day use. The large 5 hour talk time backs this up. Fitted with soft, contoured ear tips the sound is better channeled into your ear and the slim line ear loop provides a secure and stable fit even for glasses wearers. The Plantronics Voyager 835R Bluetooth headset is supplied with both an in-car charger and an AC mains charger.